EPSRC has awarded £100K to the Software Sustainability Institute and the Edinburgh Parallel Computing Centre (EPCC) to build links and network with the USA HPC communities, announced today at the Tier-2 launch in Birmingham. 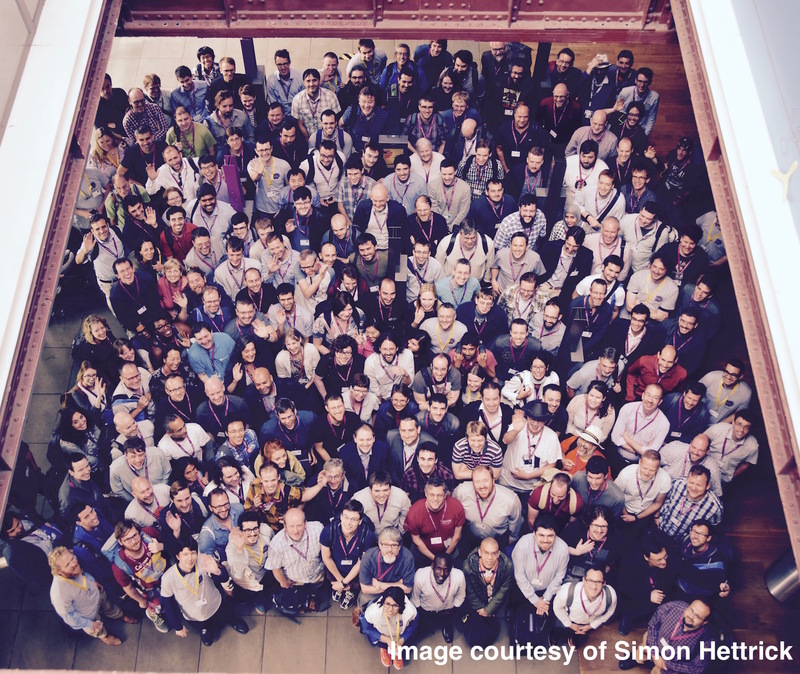 As part of this funding, a sum of £35,000 has been made available to support collaboration, share knowledge and build stronger partnerships between UK and US Research Software Engineers (RSEs). The Software Sustainability Institute will administer this initiative and make grants available to support objectives such as sharing specific expertise or projects, or promoting and sharing RSE experiences with international centres. building links between computational /computer science and maths. An initial round of funding will target applications from EPSRC RSE Fellows, the UK Research Software Group Leaders Network, and the UK RSE Association. Following this, applications will be open to any UK-based RSEs working in an EPSRC remit area. This initiative will focus on inward travel of USA-based expertise where there is a demonstrable benefit to the UK. Examples may include speaking engagements and seminars, running events, such as training, workshops and tutorials, and funding site visits to work on collaborative development. Although it is expected that the majority of the money will result in US experts coming to the UK, outward engagement of UK RSEs visiting the US will also be allowed. Further details of the application process will be announced soon, with a likely initial deadline of early May. In addition, the Software Sustainability Institute has been awarded a sum of £15,000 to disseminate the output and impact of the activities outlined above, which include a conference showcasing UK-USA partnerships supported by the funding. The award of this money will enable the UK RSE community to effectively collaborate with their US counterparts, reinforcing the UK’s leadership and investment in Research Software Engineers, and delivering impact in computational science, at a time of major investment in US initiatives such as the Molecular Sciences Software Institute, Center for Trustworthy Scientific Cyberinfrastructure, ACI-REF, DoE Code, and the Science Gateways Community Institute.